Spring season commonly consist of pastel and bright shades easing you into the fun season of brighter days and longer night’s. Plum is a deep purple colour, which is a close representation to the average colour of the plum fruit. It’s also a popular colour seen on the runway of Vera Wang Models, they dons and plum eye that was a show stopper. 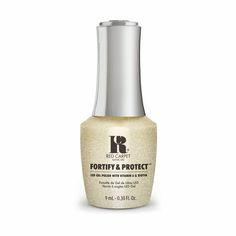 Red Carpet Manicure have amazing gel polish option 9 INCH HEELS to re-create the high fashion shade for the ultimate manicure! 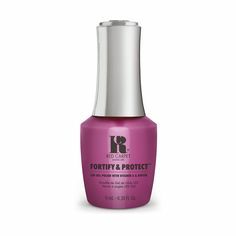 For a long lasting manicure this plum gel polish will keep you up to date and ahead of spring’s cat walk colour! For a colour matching pedicure, you can also apply the same colour in a nail lacquer! Handy and easy to be Red Carpet couture ready!